It is the dream of many footballers to play for Barcelona. The Catalan giants are one of the biggest and best clubs in the world and it is not often players reject the opportunity to move there. Many truly world class footballers like Luis Suarez and Neymar have said time and again that it was a dream come true to move to Barcelona. However, there have been some truly amazing world class stars who have not been swayed by the opportunity to play for the Blaugrana giants. The curly-haired Brazilian centre-back was the subject of a couple of bids from Barcelona when he was in his first spell at Chelsea. However, David Luiz decided that a move to French giants Paris Saint-Germain would suit his career (and probably his pockets) better. "It's true they (Barca) tried to tempt me a couple of times and everything looked good. "But eventually I realised the team that really wanted me was PSG." 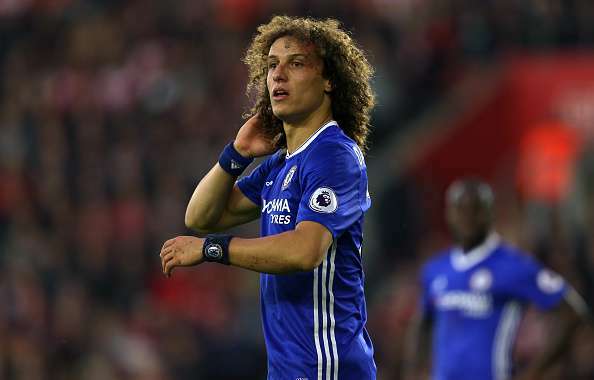 Barcelona scouts were really impressed with Luiz’s skills on the ball and saw him as the ideal ball playing defender but the Brazilian rejected them and moved to PSG before making a sensational return to Stamford Bridge this summer.